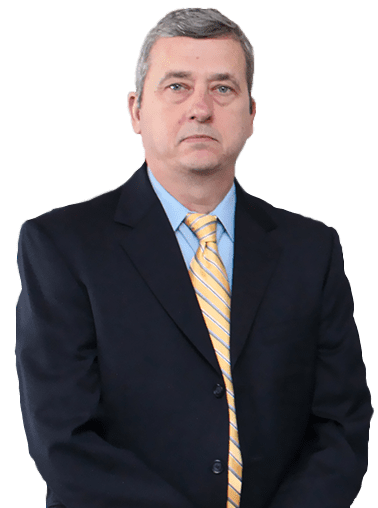 We are trial attorneys with over 65 years of combined experience representing injured individuals and their families in cases involving medical malpractice, defective products and machinery, construction site accidents, lack of security claims, automobile accidents, work injuries and other litigation. Partners work individually and together on files, involving the most serious injury and death cases to the cases resulting in smaller recoveries, because we know how important your case is to you and your family. 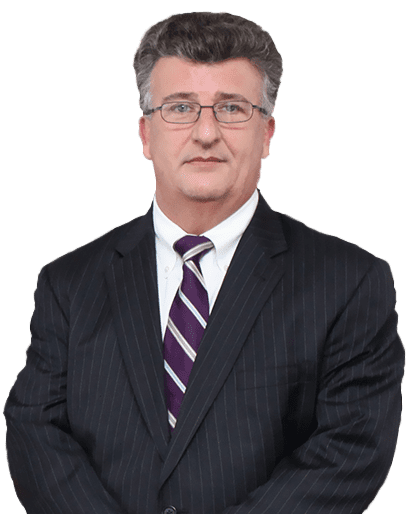 We have served as counsel on some of the largest death and serious injury cases in Pennsylvania and New Jersey. We stress personal attention to files, aggressive pursuit of claims, detailed preparation of our clients and experts retained on behalf of our clients, along with utilizing the latest in technological advances to help us deliver the very best in client service. 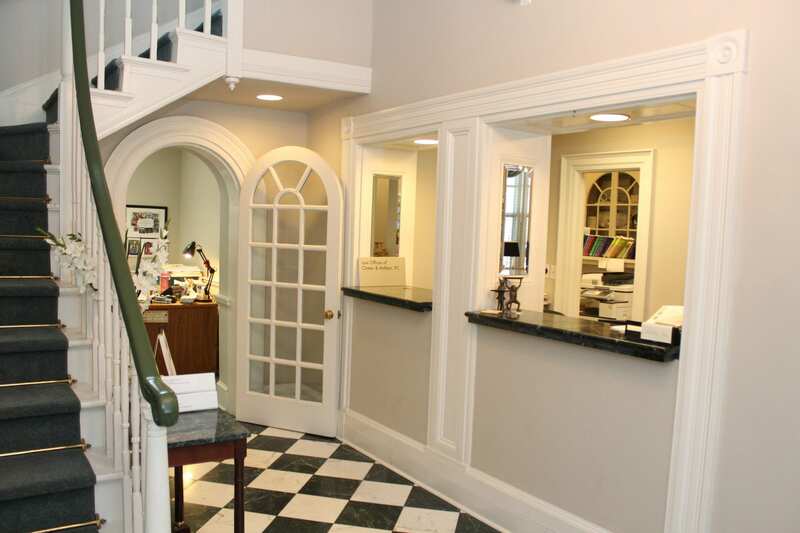 We are proud of the level of communication and understanding that exists between our clients and attorneys. We invite you to learn more about our firm by contacting Mike Clinton or Bob McKain directly.